Beyond misery lies the human being. Beyond massacres and catastrophes is the human being. That is what interests Jérémie Niel – the everyday reality of horror, the reality of victims often unaware of what is happening beyond their immediate space. An old man, accompanied by his grandson, has come to tell his son that everyone in their village is dead. 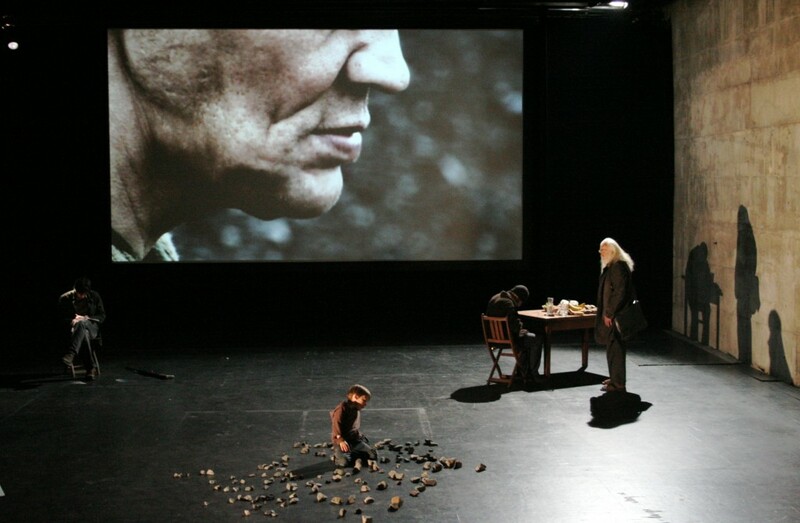 Director Jérémie Niel and filmmaker Denis Côté, two freethinking radical artists, have transformed Earth and Ashes by the Afghan writer Atiq Rahimi (Prix Goncourt 2008 for Syngué Sabour) into Cendres, allowing the silence and the words of the survivors to resonate in the bare space of the theatre. A pure, tragic piece, Cendres is an eye-opening work that raises awareness. Confronted with a man in a time of crisis, the play imposes its slowness, its humanity and its formal demands. 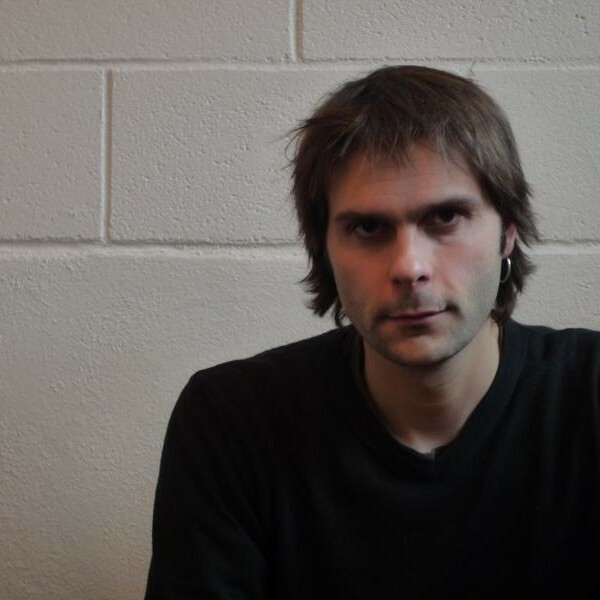 Cendres grabs hold of the imperceptible and gives voice to the unmentionable. 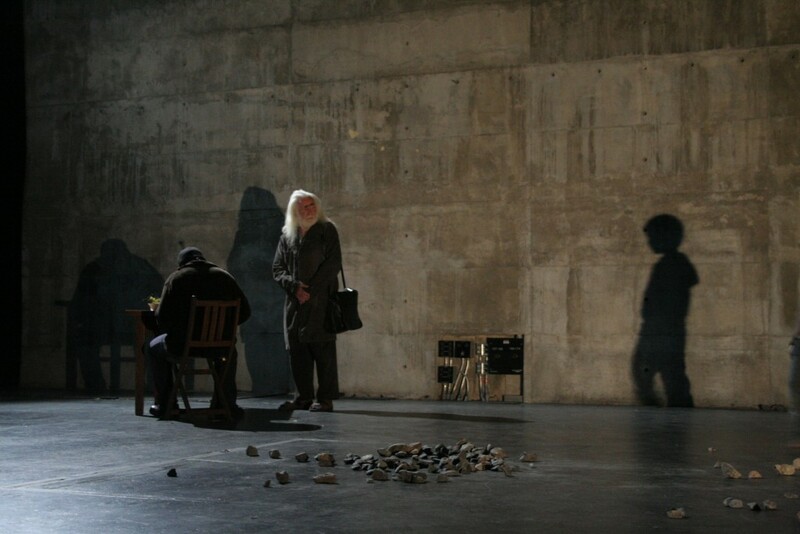 Jérémie Niel has previously staged powerful works by contemporary authors such as Sergi Belbel, Pascal Rambert, Heiner Müller and Martin Crimp. 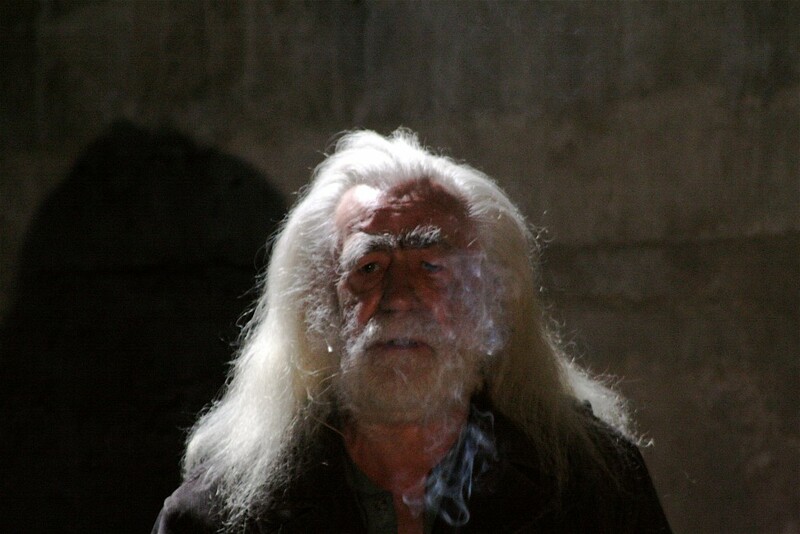 In 2007 he presented Son visage soudain exprimant de l’intérêt, based on texts by Franz Xaver Kroetz and Philippe Ducros, and also Tentatives (which he wrote and directed).